At ISC children in the Early Years program learn through play and personal experience. ISC uses UK's National Curriculum in our primary school classes. 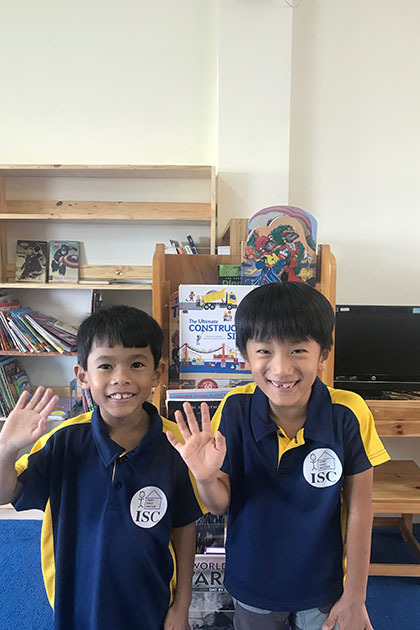 Welcome to International School of Chonburi – where every child matters. On behalf of all our children, staff and the school board, I would like to warmly welcome you to the International School of Chonburi website. 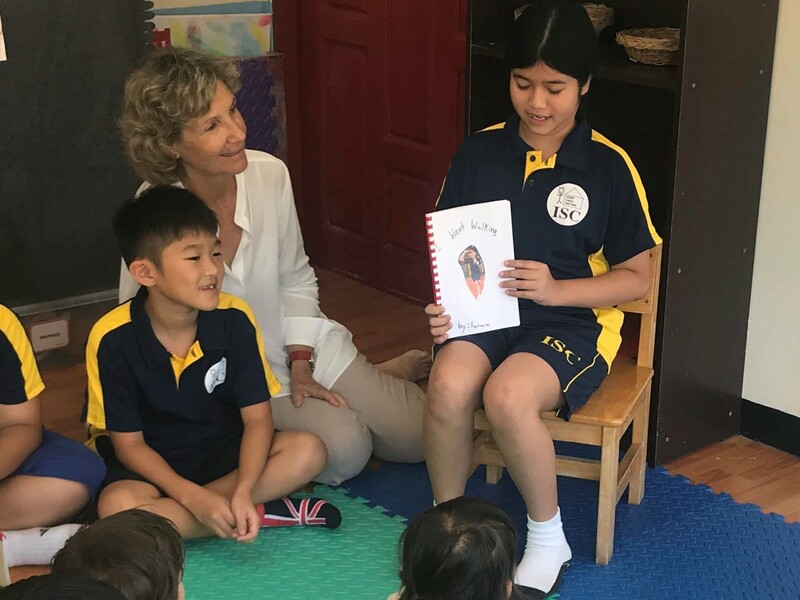 The school was established over ten years ago with the aim of creating a school that provided not only an excellent and rounded education for children in and around the Pattaya region, but also provided a caring community. We promote learning that is active and creative and encourage children to embrace challenge and celebrate success. 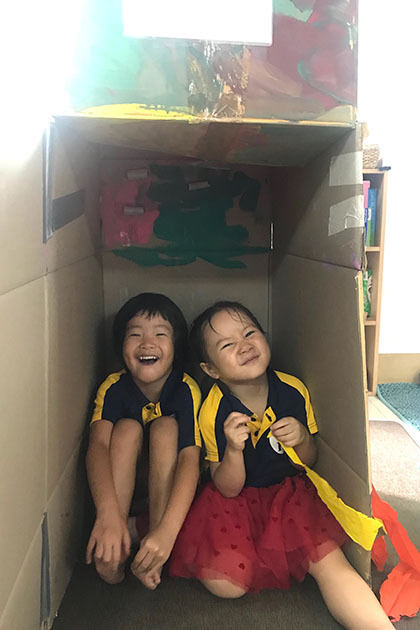 Our curriculum is broad, balanced and inclusive and children have opportunities to participate in a wide range of cross-curricular activities as well as in art, music, and sport. As a small school, we place a huge importance on developing the unique potential of each child. We teach children to become life-longer lovers of learning, while also developing a sense of fairness, care and friendship. We understand that every member of our community – children, parents, staff, the board and the local community — play an important part in the development of our children. 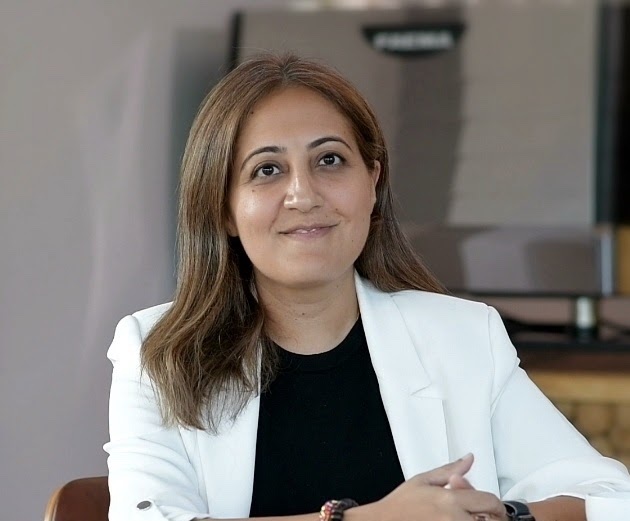 Through these partnerships we aim to provide the best possible educational experience for each child as they continue to grow into global citizens of the 21st Century. We believe that every child has the right to an excellent education where every child is encouraged to do and be their best as part of a team in a safe and happy learning environment and we hope you will visit us to see this for yourself. Drive north on Sukhumvit Road, past Na Klua, Banglamung Police Station and the Fly Now outlet. Take a U-turn under the flyover to be on the Bangkok/Rayong by- pass road. As soon as you have completed the U-turn, move in to the left lane and turn in Banglamung Soi 39. The school is approximately 500 metres down Soi 39 on the left. GPS coordinates: 13.004984 N 100.932846 E.